What is Diabetic Life Insurance? It can be difficult for people with diabetes to find life insurance at all, much less coverage they can afford. However, with advancements in medical care, more insurance carriers are providing life insurance policies for diabetic people. If you’re diabetic or pre-diabetic, you should learn more about the life insurance options available to you. Expensive plans with poor coverage are no longer the only option available for diabetics. You can have great coverage at a price that fits your budget; some policies are offered at the same rates as they are for people who don’t have diabetes. Why is Diabetic Life Insurance Important? We don’t believe that your family should have no coverage or poor coverage with an expensive premium just because you have diabetes. We’ll find a plan that fits your needs, taking into account your degree of diabetes, overall health, coverage needs, and current budget. 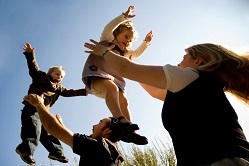 Life insurance protects your family from financial struggles if you should pass away. This coverage ensures that your family will be able to pay for your final expenses and other bills without worry. 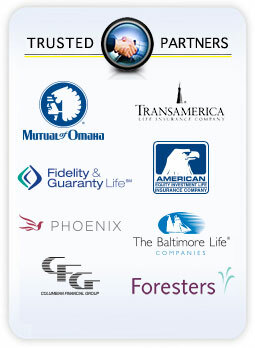 Life insurance is an important product for all American families. Our goal is to make sure that everyone has access to plans that suit their family’s needs. Fill out the form to the right to get a free quote and more information about insurance options for people who are diabetic or pre-diabetic.